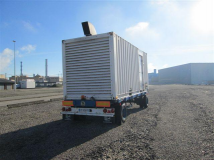 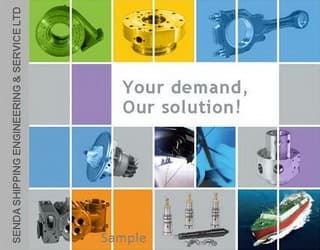 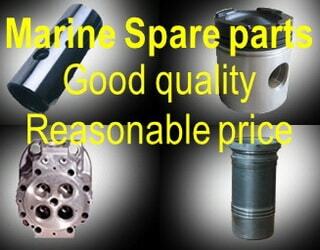 Bovertek and partners offer some spare parts for Perkins marine (Perkins Sabre) and industrial engines. 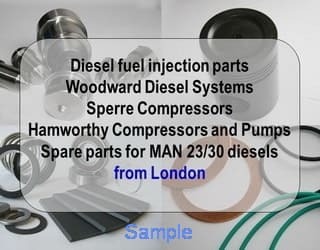 Because the engine is configured differently for each application, it is very important to determine the actual Perkins Engine Serial Number of the engine you wish to repair in order to ascertain the correct engine spare parts for an application. 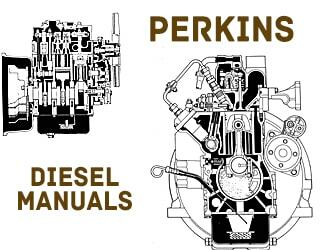 The Perkins "Perkins Diesel Engine Identification & Serial Number Guide" will tell you where to find this important number and how to recognize it. 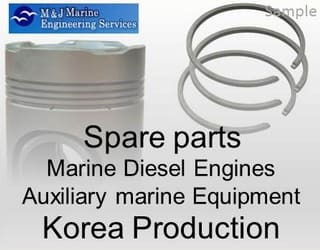 Please point in your request serial number of the engine.